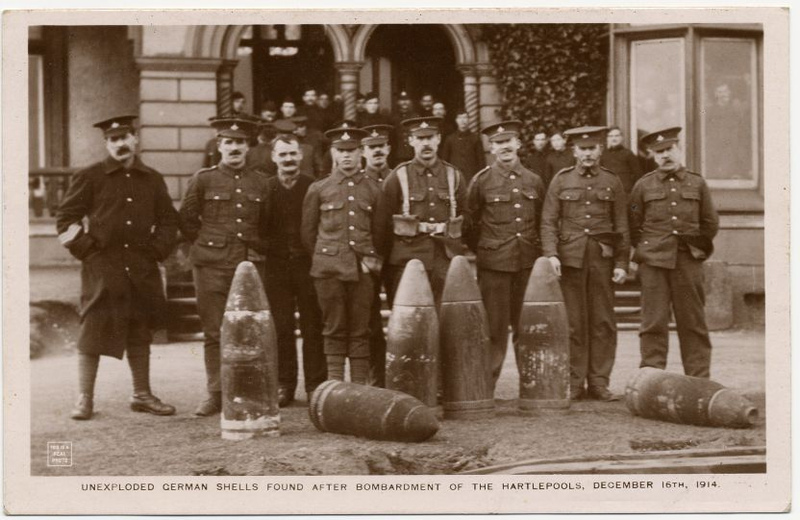 Green Howard soldiers with unexploded shells found after the bombardment. 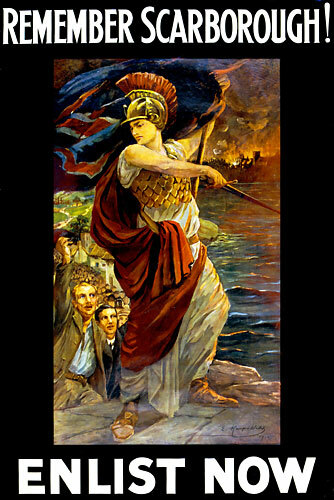 Image courtesy Museum of Hartlepool on Flickr. 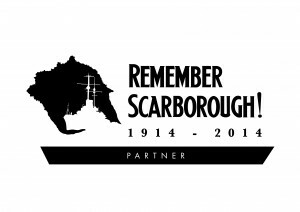 Remember Scarborough is currently a work in progress as we build a range of content related to the bombardment of Scarborough and Whitby on 16 December 1914. We welcome your contributions in the form of stories, photographs, facsimiles of newspapers, photographs of your memorabilia and any other material related to the bombardment of Scarborough and Whitby. Please use the Contact us link above to get in touch. Damaris Vivienne Graham on Contact Remember Scarborough!